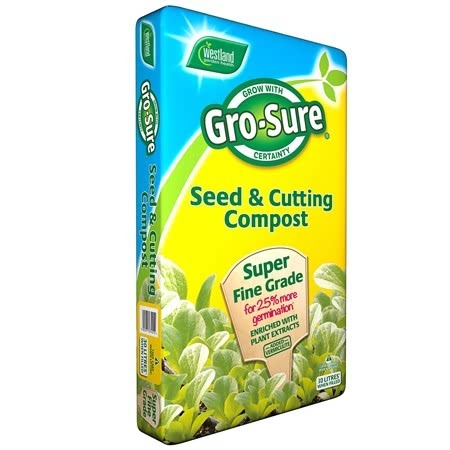 Pack of approx 800 seeds for sowing: February - April. Lobularia maritima (half hardy annual) - Alyssum does well in virtually any soil or position and is delightful in beds, rockeries or edging a path. The low growing plants become smothered in tiny, pure white flowers all summer long. 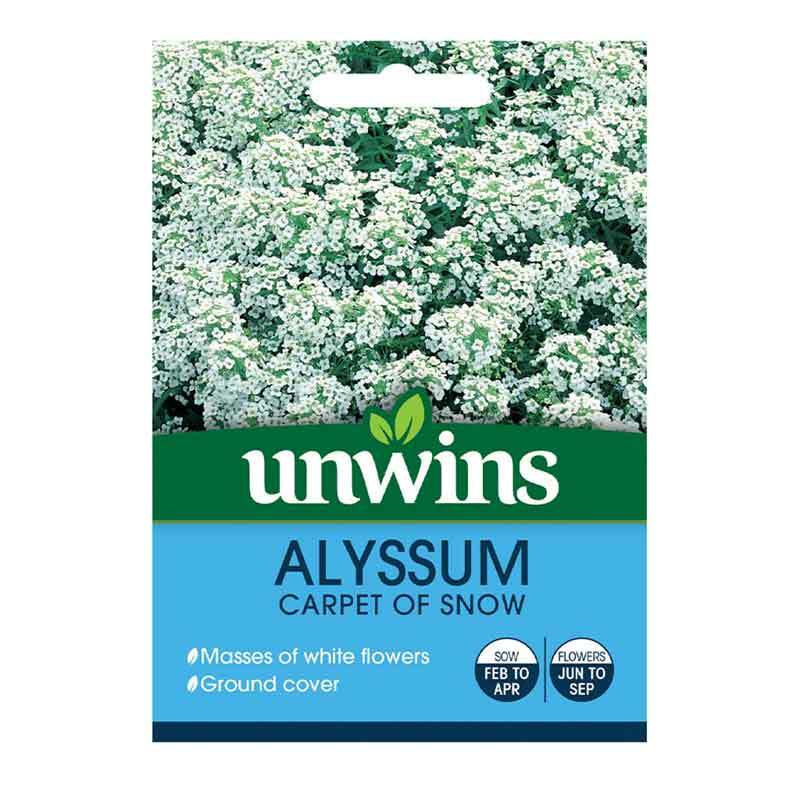 If you would like further information about Unwins 'Carpet of Snow' Alyssum Seeds, please contact our garden centre at Shawbury just outside Shrewsbury in Shropshire, by calling 01939 251315 or emailing.